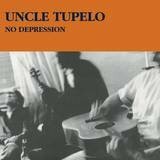 With the release of their 1990 debut LP, No Depression, the Belleville, IL, trio Uncle Tupelo launched more than simply their own career — by fusing the simplicity and honesty of country music with the bracing fury of punk, they kick-started a revolution which reverberated throughout the American underground. 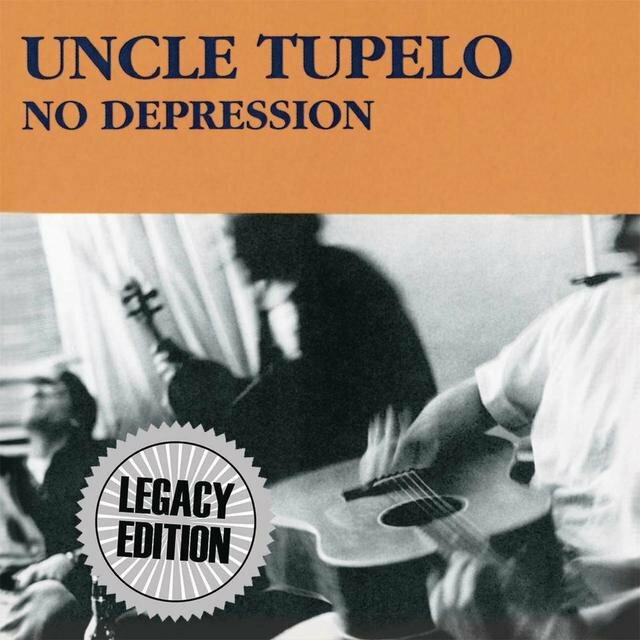 Thanks to a successful online site and subsequent fanzine which adopted the album's name, the tag "No Depression" became a catch-all for the like-minded artists who, along with Tupelo, signalled alternative rock's return to its country roots — at much the same time, ironically enough, that Nashville was itself embracing the slick gloss associated with mainstream rock and pop. 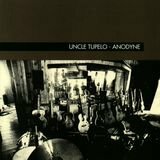 Taking its name from the A.P. 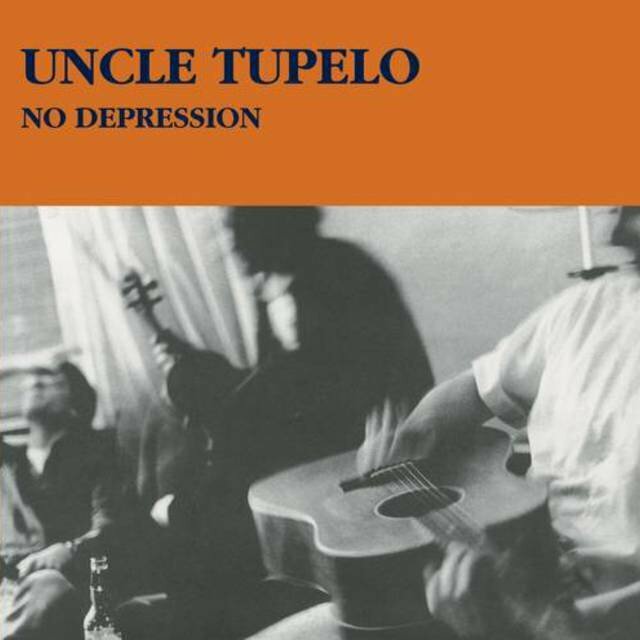 Carter gospel song covered therein, No Depression reflected the band's disparate influences, ranging from everyone from Hank Williams to bluesman Leadbelly through to the famed post-punk trio Hüsker Dü. 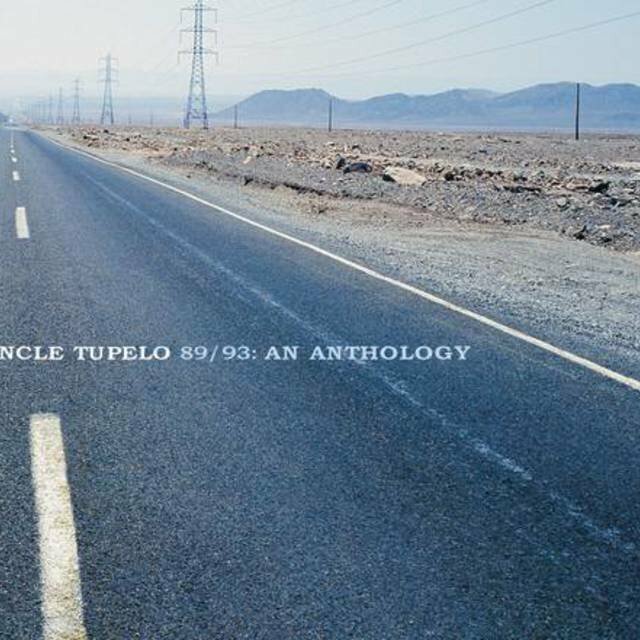 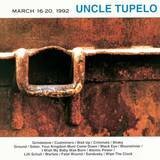 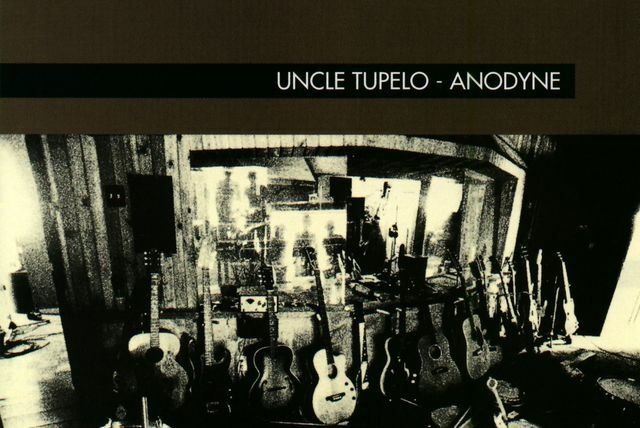 The most rock-centric of Uncle Tupelo's releases, its songs were meditations on small-town, small-time life, candid snapshots of days spent working thankless jobs and nights spent in an alcoholic fog. 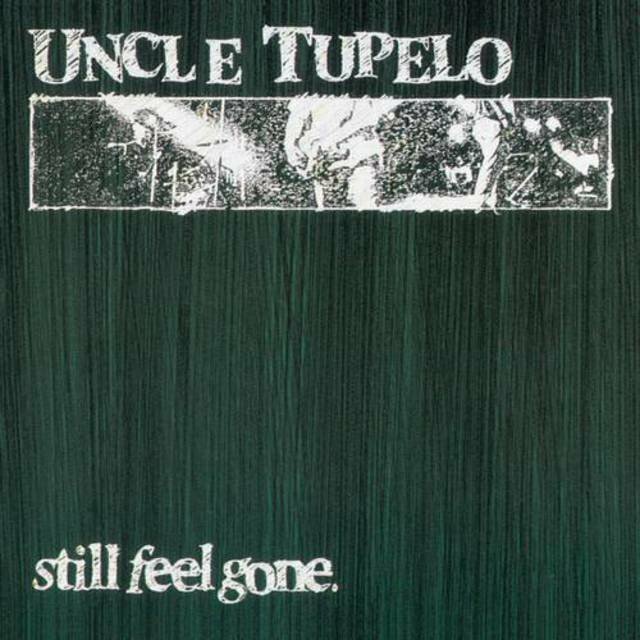 After the release of "I Got Drunk," a brilliant single backed with a cover of the Flying Burrito Brothers' "Sin City," 1991's Still Feel Gone struck a finer balance between their rock and country aims. 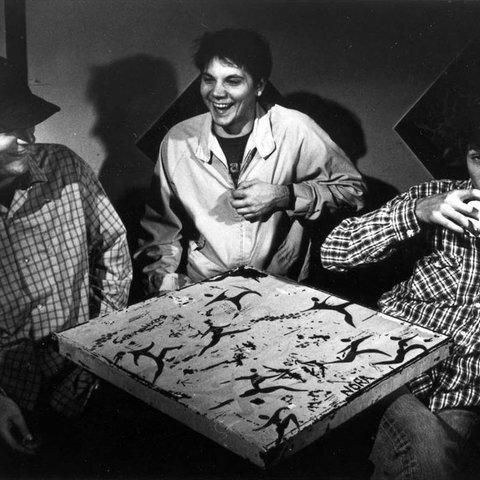 While Farrar's contributions — sung in his reedy, Neil Young-like voice — were often informed by a rootsy, scorched-earth mentality, Tweedy's, with their grittier vocals, delved deeper into the trio's punk origins, as typified by the song "D. Boon," a tribute to the late frontman of the legendary Minutemen.